The Sasaki Institute is a non-profit, research organization that was established as the main part of the Sasaki Foundation in 1939 approved by the Ministry of Education, Science and Culture (in those days) of Japan. 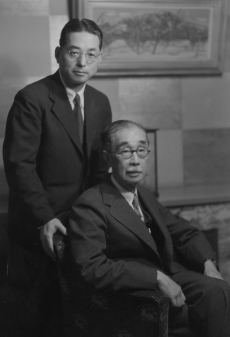 Dr. Takaoki Sasaki was the first president of the foundation and the director of the institute. Since then, the Sasaki Institute has been continuing researches for more than 60 years and producing achievements with an international standard. Among them, one of the most remarkable findings must be the work conducted by Dr. Takaoki Sasaki and Tomizo Yoshida (the second director of the institute) on the development of cancers in the livers of rats orally administered a chemical agent, which was indeed the world-first report for the induction of cancer in the internal organs of animals. 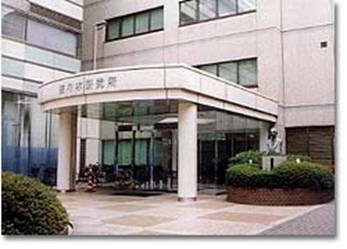 So far, namely, the Sasaki Institute has been engaged in the basic cancer research. However, from 2006, the researches have been specifically focused on the clinical investigation conducted mainly by the staffs of the Kyoundo Hospital.